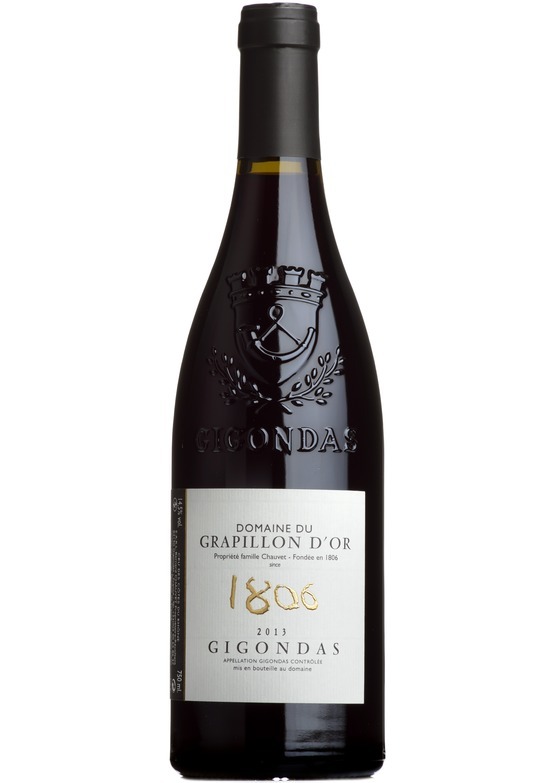 A very appealing Gigondas, with vibrant red fruits, cracked black pepper and star anise aromas. Full on the palate, with rich, warm, sweetish bramble fruit. Very powerful.